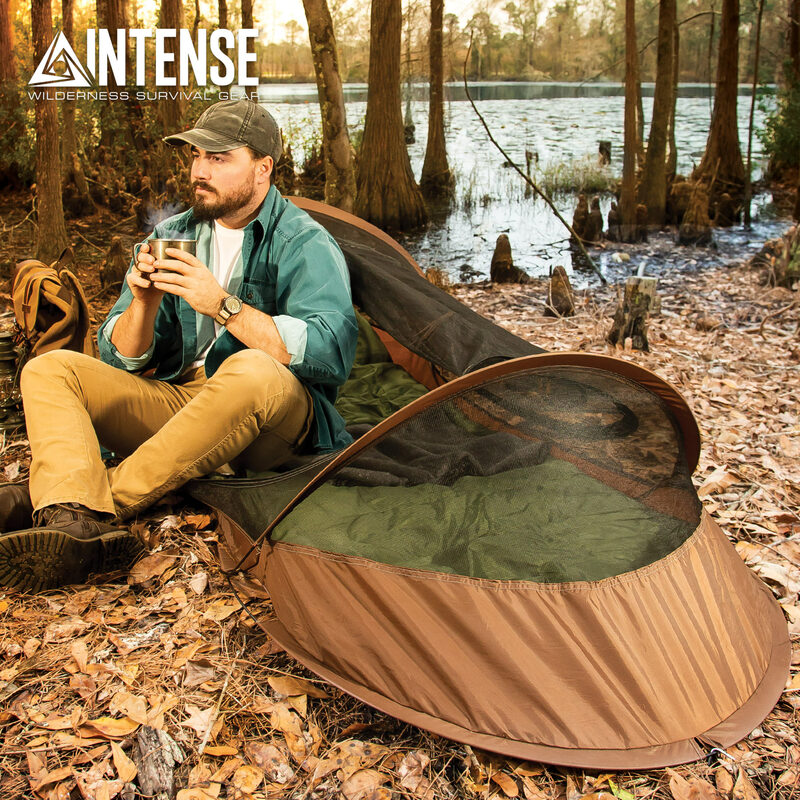 Intense Pop-Up Bivy Tent With Backpack - Rip-Stop Nylon Construction, Mosquito Netting, Fiberglass Shock Cords - Dimensions 7’x 29 1/2”x 22” | BUDK.com - Knives & Swords At The Lowest Prices! Deploying in just seconds, our Intense Pop-Up Bivy Tent is a backpack pop up tent, for one person, that makes camping on the fly quick and easy. 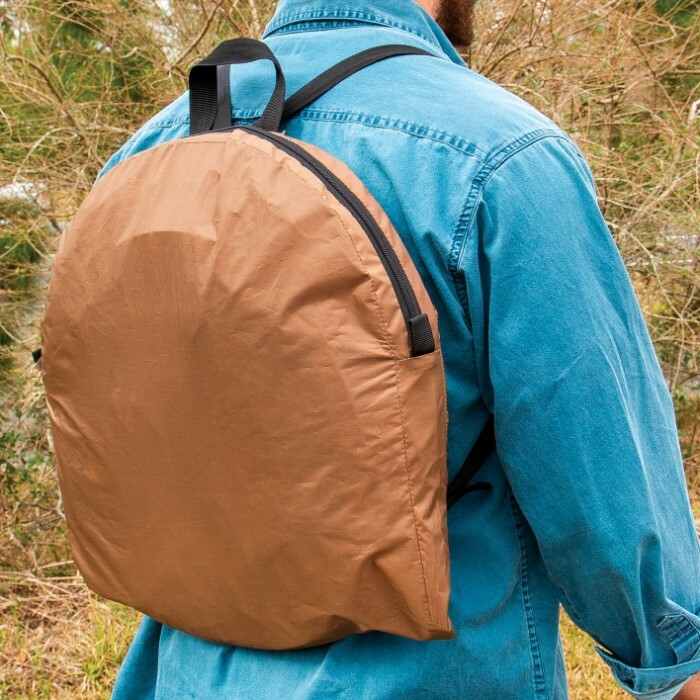 Carry it with you when you go hiking, canoeing or to the beach and keep one in your vehicle, survival gear or bugout bag. 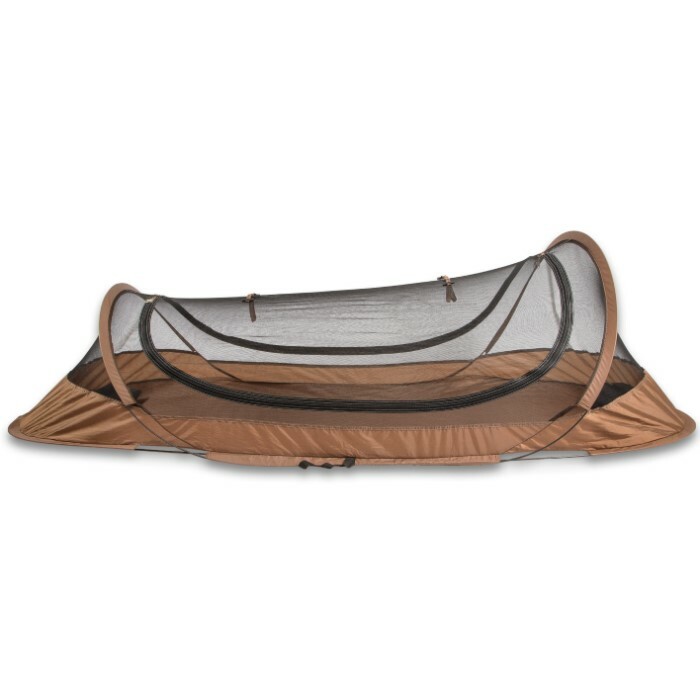 The lightweight and portable tent has a tough rip-stop nylon construction with black no-see-um mesh netting, providing protection against cold, wet ground and insects. The shock cord frame is constructed of tough fiberglass for ultimate durability. 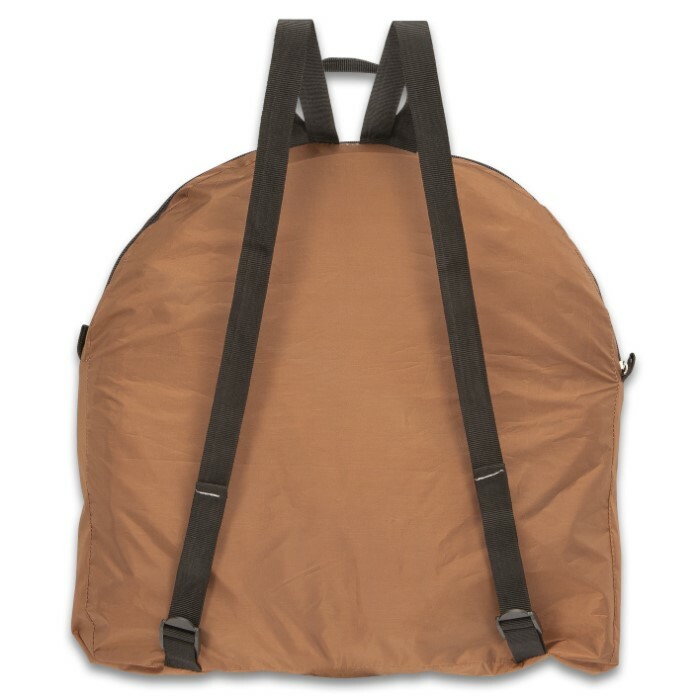 There is a full-length zipper on both sides for easy in/out and an interior pocket to store your essentials. 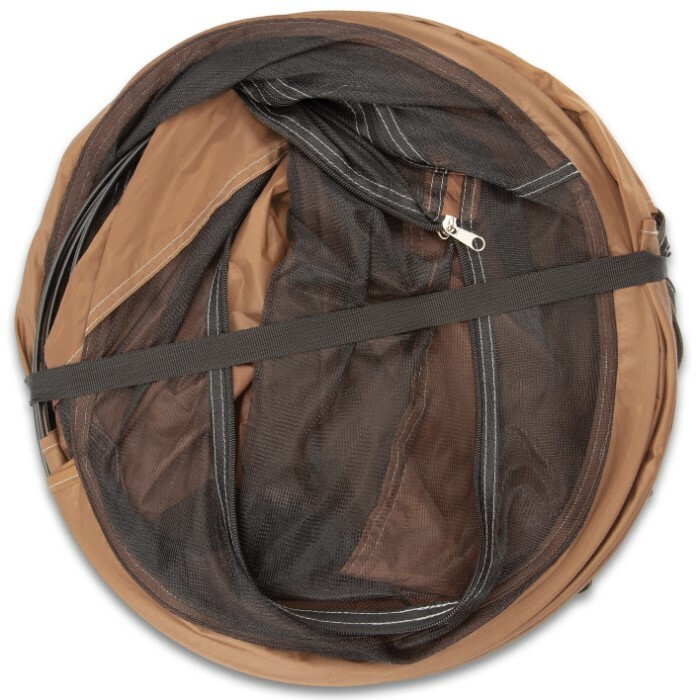 Weighing in at just under 2 lbs, the one-person tent folds down to 17 1/2” in diameter to fit into its rip-stop nylon backpack for easy transport and storage.